You are here: Home / TOTO Neorest Review: Is It Really an Automatic Toilet? TOTO Neorest Review: Is It Really an Automatic Toilet? Why Did I pick TOTO Neorest 700H Dual Flush One Piece toilet? Once you install an automatic toilet like TOTO Neorest 700H dual flush in your bathroom, you would never like to go back to a standard toilet. This might seems like a big statement to you. But the fact is that it is a reality which you can face once you start using this toilet. This automatic toilet designed with hand-free flush and sculpting look. It doesn’t look like a standard toilet at all. Captivatingly, it’s not the only feature which makes it a best-rated product on Amazon and other retail markets. So, let’s start exploring more. Last year, I was working on my dream home project when I read TOTO Neorest Reviews. I didn’t rely on its positive reviews and ratings only. I visited the local Toto showroom and check this product running. Indeed, it is an advanced toilet with unique design and feature. I have been using toto toilets and its other products since my childhood. Therefore, I somehow rely more on its products than other brands. But I didn’t want a traditional look toilet. I needed something modern and unique which could compliment my future-oriented home easily. I got impressed by this toilet’s ultimate compact beauty as soon I first looked at it in the local showroom. However, I saw it running and also read Toto Neorest Reviews on several online sites. All this research helped me made my mind about this product. Here are six things which I really like about this toilet. Let’s get their details below. 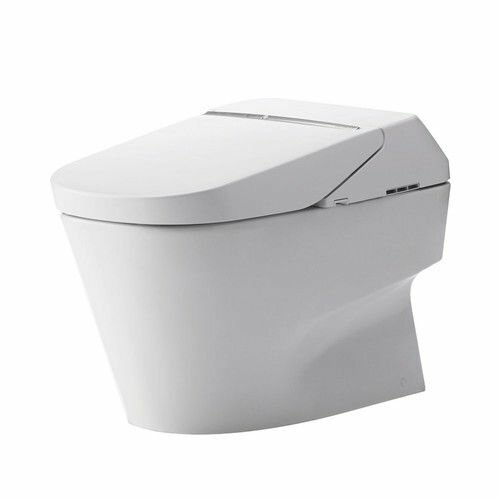 Toto Neorest 700H One piece toilet is designed with the 12-inch rough-in elongated bowl with cotton white finish and color. It is a compact model but you can set it in both small and large bathroom. Its bowl is made of ceramic material which has white glaze-which keeps toilet clear and stain-free. Its dual-flush toilet comes with 1gpf water consumption and WaterSense Certifications. 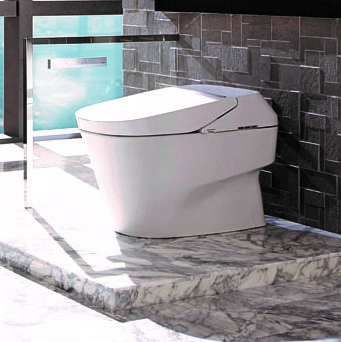 This floor-mounted one-piece TOTO Neorest toilet has chic finish and appeal. So, you can install it easily into a modern bathroom space. This highly priced TOTO toilet comes with a programmable nightlight, therefore I installed it in my kid’s room. So, when they go to the bathroom during the night then they don’t have to confront the darkness. They can use the toilet at night with ease even when there is no power. You can program this night light according to your needs: turn it on or off anytime. I picked this toilet because it is completely automatic. Toilet lid opens and closes automatically. No need to use your hand at all. When you use this toilet, it flushes automatically. There is a dual flush mechanism. In case of solid waste removal, this toilet uses full flush. Liquid removal is done through half flush system. Water consumption is reduced through this way and you can easily tag it as an “environmental friendly toilet”. Flush button is found on the top of wireless wall mounted remote control. Another thing which I really like about this toilet is that it reduces tissue paper consumption as well. Toto Neorest 700H One piece toilet is designed with a powerful washlet that has three different modes i.e. oscillating, pulsating and rinse cycle. So, when it comes to cleaning your front and back area after using a toilet then you can choose a mode that suits your need. I like pulsating mode because it comes with hi-low water pressure during the front wash. You need to press front or rear wash one by one for proper cleaning. You will see that no debris will attach to your body surface as cleaning through this too washlet is indeed perfect and hand-free. One thing which I really like about this automated TOTO one piece toilet washlet is that it comes with dryer temperature control. If you want more heat during drying process then you can increase it through control buttons given on the bottom-left side of the remote control. Once you are done with your own cleaning, you get a chance to clean the wand as soon as you done toilet use. When I read TOTO nearest toilet reviews, I notice that people forget to mention its well-designed remote control. Therefore, I decided to talk about it in my own personal review. This remote control unlocks a fully automated toilet for you. In case your remote control doesn’t work then you can opt for manual controls available on the left side of the toilet. From flushing to washlet use to toilet cleaning, everything is totally automatic. You can open one or both lid through of the toilet via two buttons given on the top right side of the toilet. On the left side, you will see a big long flush button. On the front side, you can see orange stop button which will let you stop any function like the dryer or wash you are doing. Next to it are two buttons one for front wash and second for the rear. In the middle, you can see a display that provides you a clear picture of your seat temperature and other running functions. You can increase or decrease seat and dryer temperature. While using wash functions you can turn on any of three modes: pulsating, oscillating and rinse cycle. Wand cleaner button is also available on the bottom left side. You get complete control over your seat temperature. When you open a lid over your wireless remote control, you will be able to see some control buttons. Here you can increase or decrease the seat temperature depending on your personal requirements. Need Professional help for installation. You may require TOTO extender, only when your pipe configuration doesn’t meet this specific toilet. Actually, TOTO connectors are short. 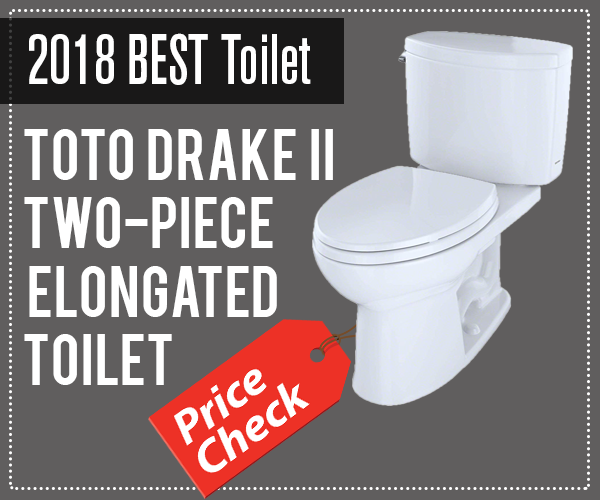 This Toto Neorest toilet review has made it clear to you that this model might be expensive but its features are indeed amazing. Once the installation is done, you will get a unique toilet which will bring comfort to your life due to hand-free flush and well-designed washlet. I suggest you spend money on this product. I’m sure this is going to be your best investment which will let you forget about the traditional toilet and also make you fully dependable on this advanced automatic Toto nearest toilet 700H.